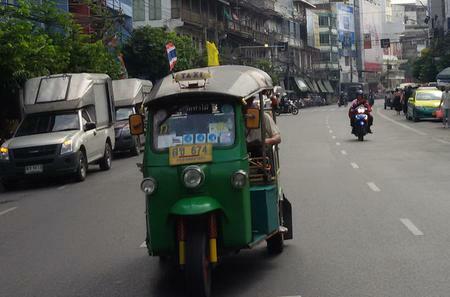 Yaowarat Road is home to Bangkok's Chinatown, which is noted for its authentic Chinese markets and eateries. 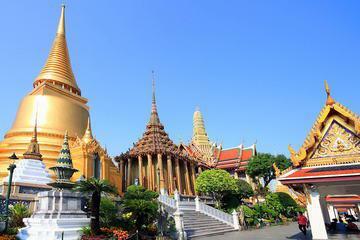 ...Pho, the Grand Palace, the Golden Buddha Temple and Chinatown. 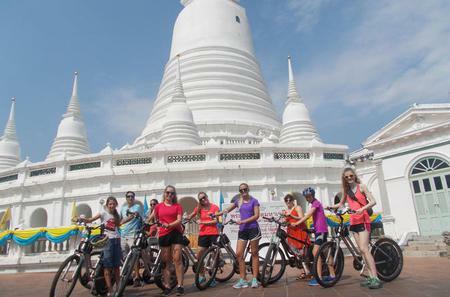 This tour includes lunch and hotel pick up and drop off. 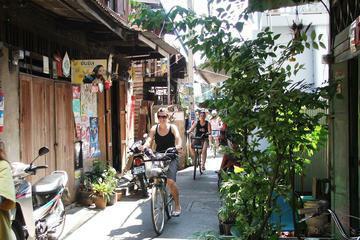 ... exploration of Chinatown’s narrow alleyways, markets and backstreets as well as the charming local areas of Thonburi. 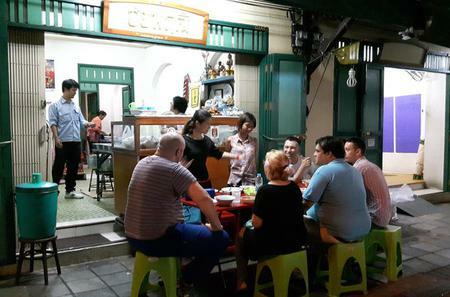 ...and smells of the city's massive fruit, vegetable and flower markets, and, of course, its famous and bustling Chinatown. 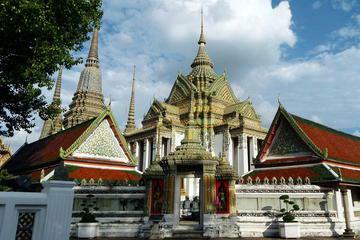 ...significant Buddhist temples. 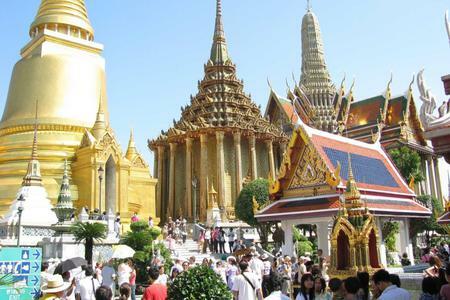 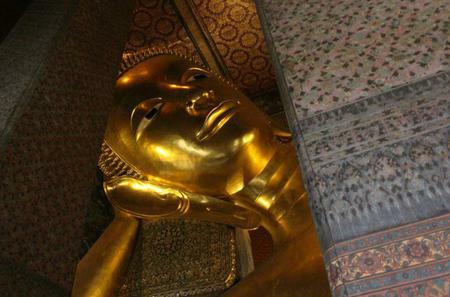 Visit Wat Traimit, Wat Pho, and Wat Benchamabophit! 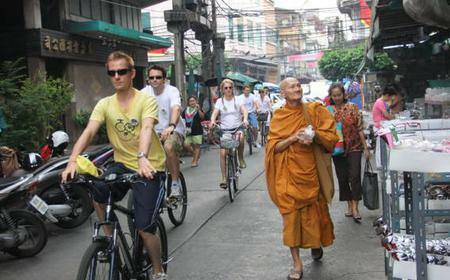 Also enjoy a visit through Chinatown. 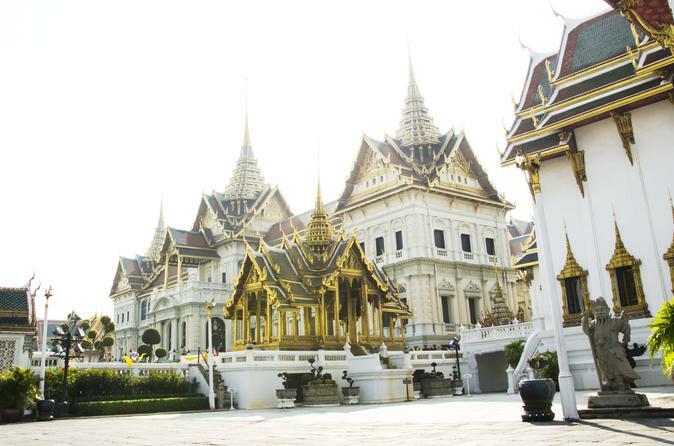 ...nta Samakhom Throne Hall, and Chinatown. 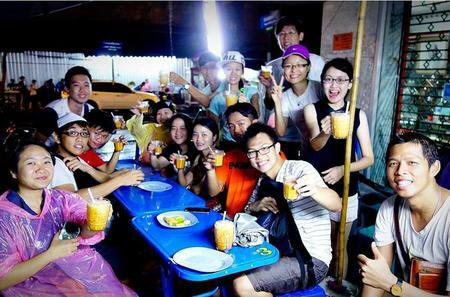 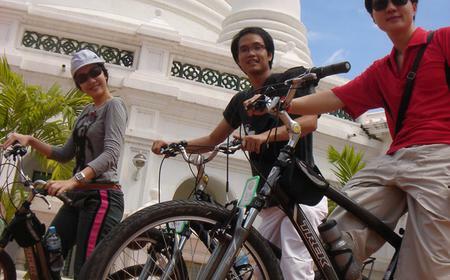 This small-group tour is limited to four people for a personalised experience. 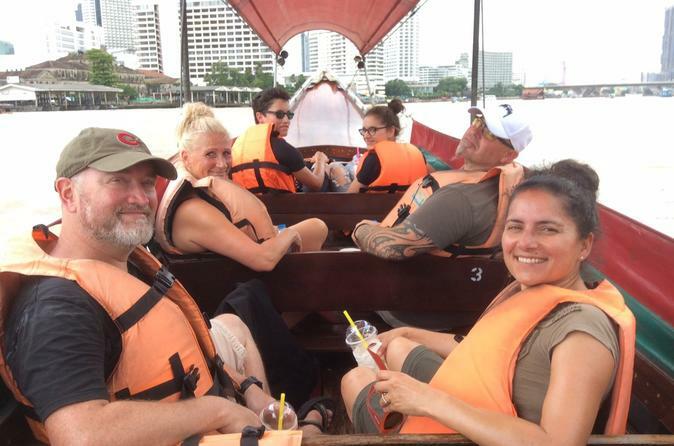 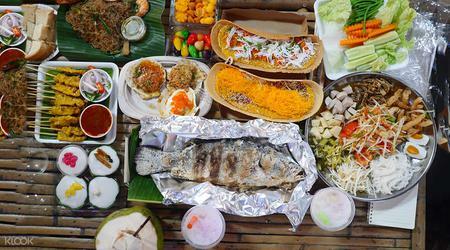 ...s cuisine: experience shopping for local produce at the floating market, go on a street food tour in Chinatown and more!